Being modular in design, these tanks can be fixed into vehicles utilising a metal flange, as opposed to traditional systems using whole metal frames. With the equipment cabinet mounted at the front of the tank, at the door opening, operation has never been easier…and with pumps, controllers and filters easily accessible, via the opening of the cabinet, maintenance and filter changes are simply and quickly achieved. Tanks are baffled to restrict water movement in transit. With a height of less than 400mm these tanks offer safe, low centre of gravity van systems, while taking up minimal van space. With these low profile tanks and by installing a false floor, the van load area can still be utilised for a multitude of purposes and the transport of other needed equipment. 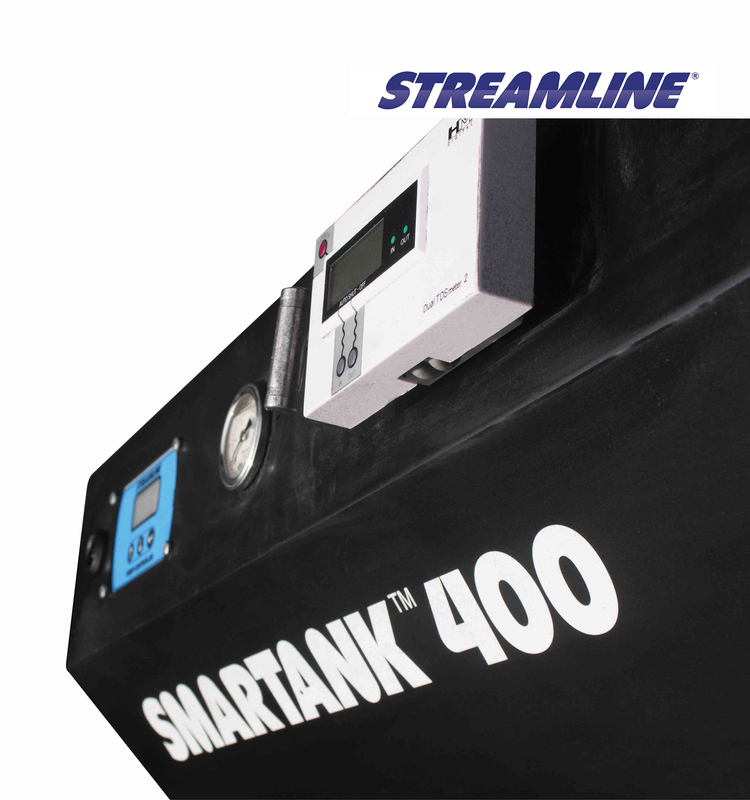 Why not benefit from the SMARTANK® innovation? Enjoy the efficiencies that it brings, the professional image that it presents…and increase your profits in doing so.